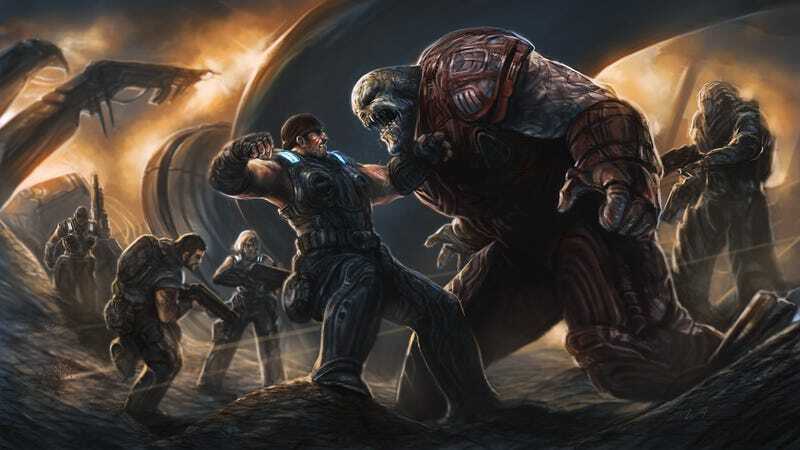 Interesting words from the man who designed Gears of War: "The whole 'old guard,' where you get a Game Informer cover and an E3 reveal, is dead... I'll never make another disc-based game for the rest of my career, and [at E3] they're trying to woo buyers from Target and Walmart?" At this point it's a common sentiment: the world of indie game development is packed with designers who exchanged the high-octane world of AAA gaming for freedom and flexibility, and all sorts of pundits have declared that consoles as we know them won't be around for many more decades. Still, it's fascinating to see this coming from Cliff Bleszinski, the guy who helped create one of last generation's biggest franchises. Is the world of traditional retail AAA games really dying? Read the rest of Leigh Alexander's great interview with Bleszinski over on Gamasutra.